StarHub - What Is The Street Missing Out? 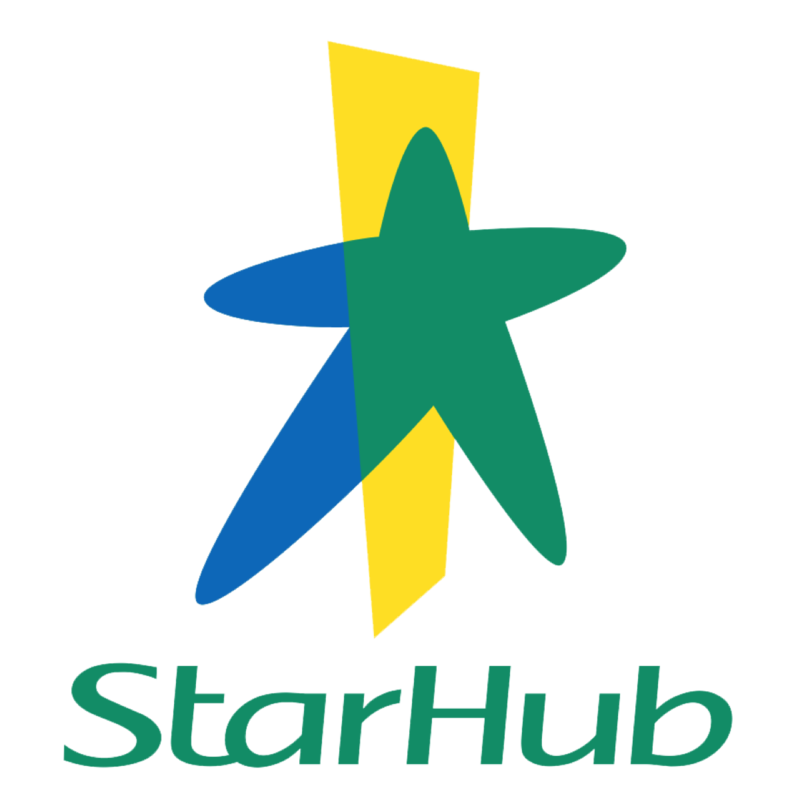 StarHub Ltd - Pressure on mobile segment to persist. Singapore Telecom Sector - Will NFC enabled SIMs replicate the success of Apple Pay? Telecom Sector - Why a Price War Now? Starhub Ltd - Recent sell-down likely overdone. CIMB Securities 2015-08-06: Starhub - Starhub - 2Q15 Results. Better EBITDA margins. Maintain HOLD. DBS Vickers 2015-08-06: Starhub - Starhub - 2Q15 Results. Slight miss due to handset subsidies. Maintain FULLY VALUED. OCBC Securities 2015-08-06: Starhub - Starhub - 2Q15 Results. Upgrade to BUY with lower S$3.96 FV. RHB Securities 2015-08-06: Starhub - Starhub - 2Q15 Results. FNS Business Rings Louder. Maintain NEUTRAL. UOB Kay Hian 2015-08-06: Starhub - Starhub - 2Q15 : Less Aggressive On Customer Acquisitions. Maintain SELL. DBS Group Research 2015-07-27: Starhub - Starhub - Mobile to face pressure. Downgrade to FULLY VALUED. DBS Group Research 2015-07-27: Telecom Sector - Telecom Sector - 2 Options. CIMB Research 2015-07-09: Starhub - Starhub - Not a starry-starry night. Maintain HOLD, TP Cut.